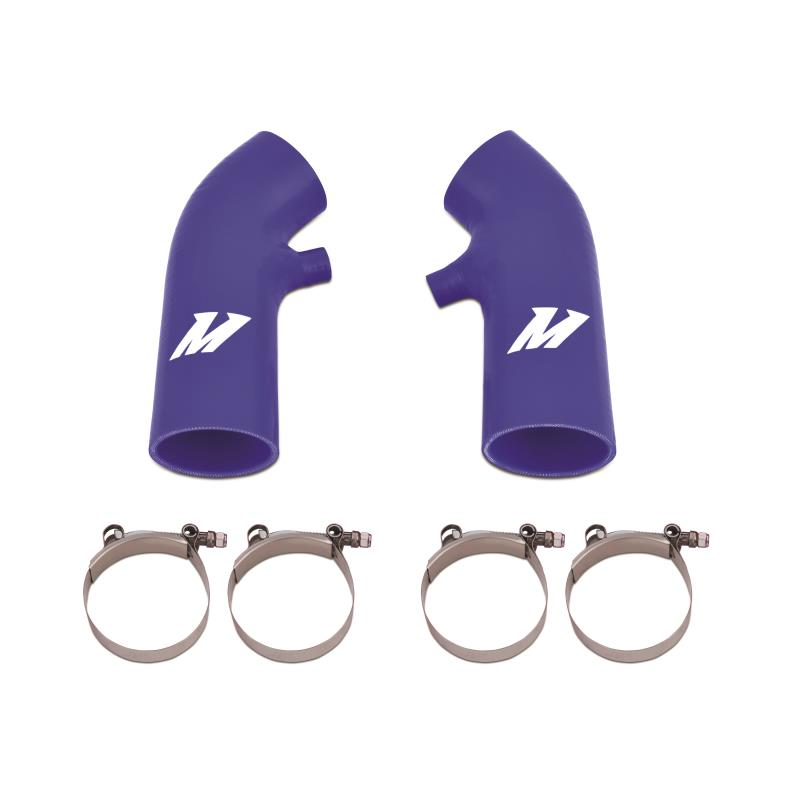 Mishimoto proudly introduces its Infiniti G37 Silicone Air Intake Hose Kit! 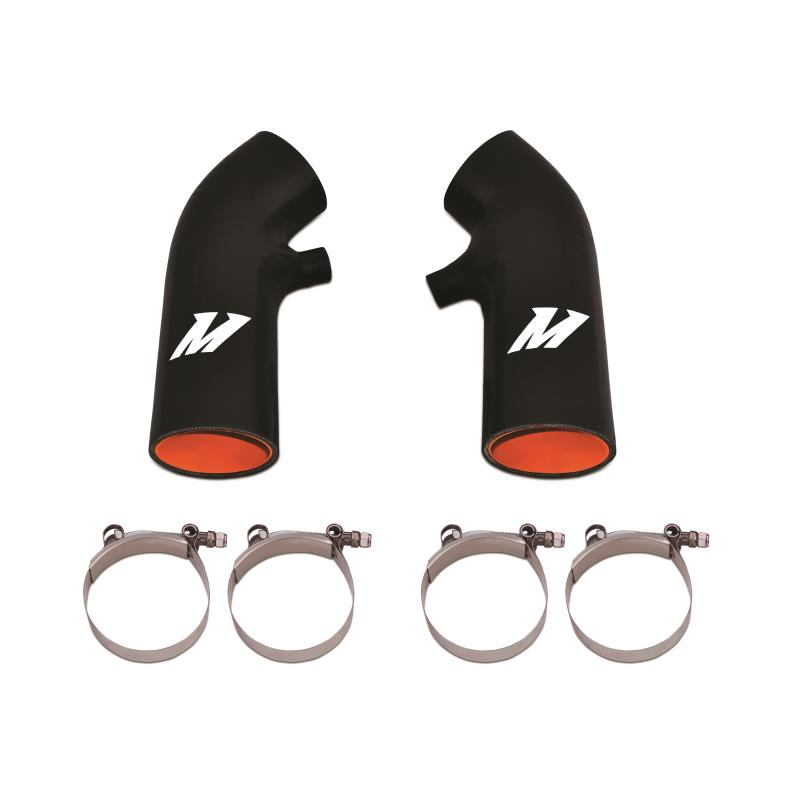 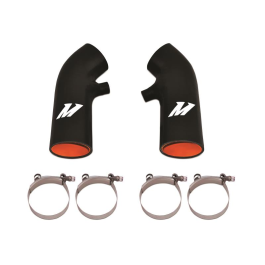 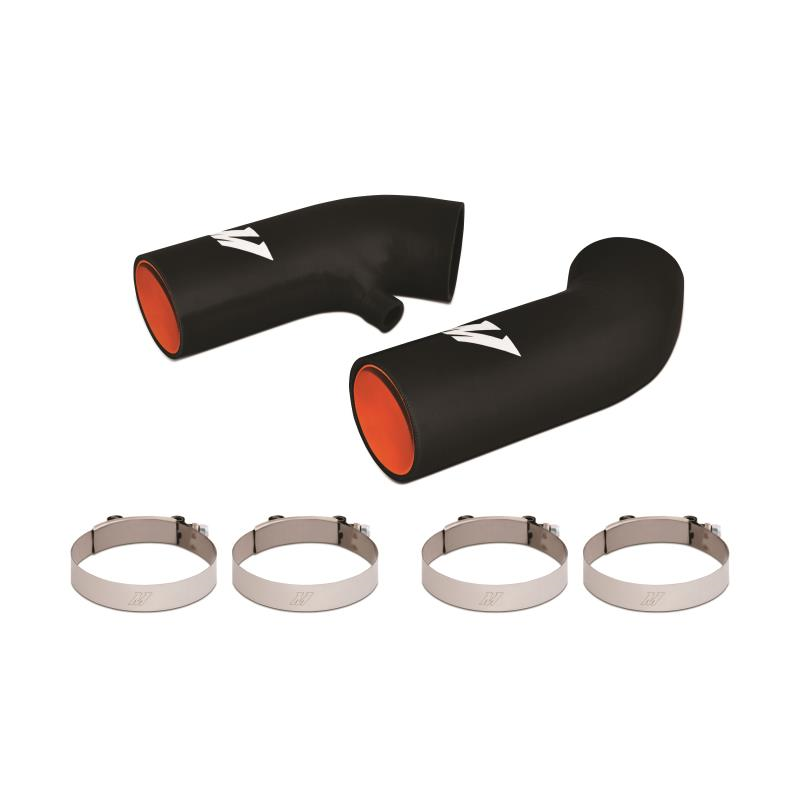 The G37 silicone air intake hoses are made with a combination of high grade silicone and heat-resistant embedded fibres to prevent increased temperatures in the intake charge caused by excess radiant heat in the engine bay. 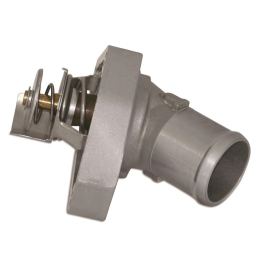 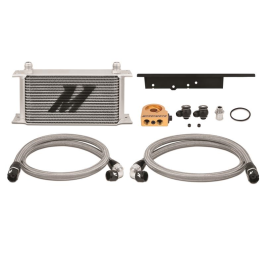 Preventing increased intake charge temperatures will ultimately increase horsepower and provide improved performance. 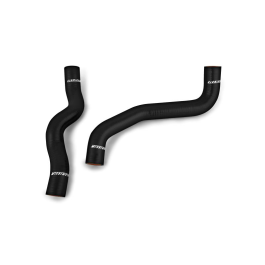 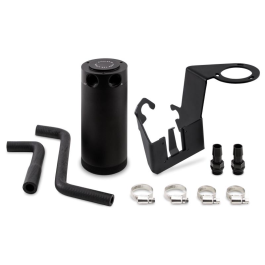 The air intake hose is the perfect replacement for the OEM intake piping. The Infiniti G37 Silicone Air Intake Hose Kit is available in black, blue and red, and features (4) Mishimoto T-Bolt clamps for easy installation. 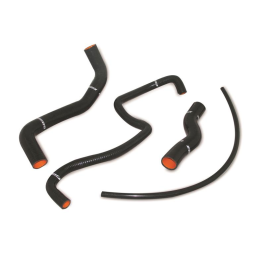 Outer Diameter Hose 1: 3.0" Hose 2: 3.0"
Inner Diameter Hose 1: 2.70" Hose 2: 2.70"